This cotton blend sweater is both on trend and a classic. 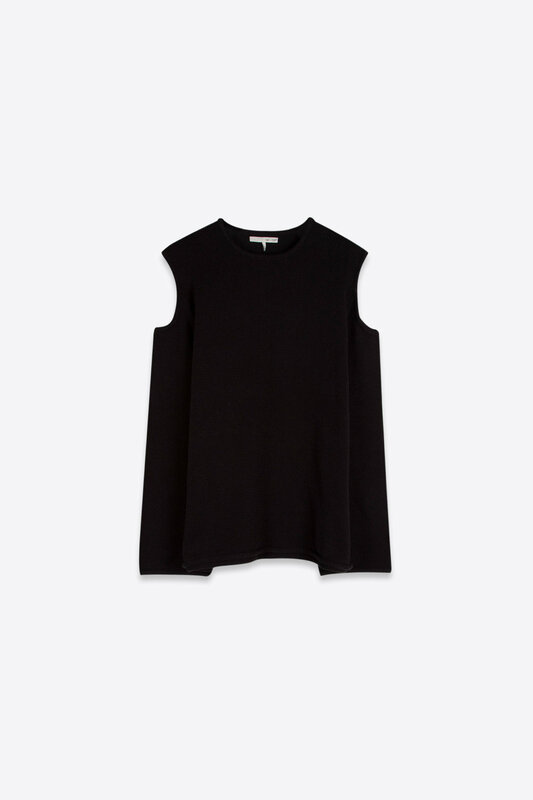 It features a finely braided knit, a rolling cuff and hem, and shoulder cut-outs you cannot miss. This flattering piece pairs well with light wash denim jeans and sneakers for a laid back look.